The structure of a hedge fund is dependent on a number of tax, regulatory, and financial considerations. Fund structure is also driven in large part by the fund’s strategy, such as the degree of liquidity of the portfolio investments. A Texas-based hedge fund structure is typically comprised of a limited partnership (the fund entity) and two LLCs (the investment management and general partner entities). Currently limited partnership-based funds are the most common fund vehicle, but LLC-based funds are increasing in popularity. The fund entity is typically formed in the state of Delaware. The first LLC (formed in the state of Texas) acts as the investment manager of the fund and is wholly owned by the fund sponsors. A second Texas LLC is formed to act as the general partner (managing member in the case of an LLC) of the fund. In many other states, the investment management entity and general partner entity can sometimes be combined as a single entity. For local tax reasons, a Texas-based fund manager should have two separate entities: (i) the investment manager; and (ii) the general partner. The management fees generated by the fund is paid to the investment management entity, while the performance allocation (known as carried interest in a real estate or private equity fund) is allocated to the general partner. (ii) have only “qualified purchasers”--$5 million net worth for individuals, $25 million for entities. If a fund sponsor expects to have only U.S. investors, a domestic fund is sufficient. However, if a sponsor anticipates significant participation by offshore investors or U.S. tax-exempt investors (IRAs, pension plans, endowments, etc.) an appropriate offshore fund will be needed to shield such investors from U.S. tax liability. The most common offshore fund structures are the master-feeder structure and the side-by-side structure. Any hedge fund investing in securities with over $150 million in assets under management (which includes portfolio leverage) must register as an investment advisor (also spelled adviser) with the SEC. For hedge funds managing less than $150 million, state registration is required in some states and exempt in others. Note that a fund with $25 million under management, whether exempt from state registration or not, must file a short-form ADV as an exempt reporting advisor. In 2014, Texas joined a number of fund friendly states in providing a registration exemption for private fund advisors that manage less than $150 million and manage only investment funds and other exempt clients. Texas’s version of the private fund advisor exemption has additional requirements not found in most other states. First, the advisor must file with the Texas Securities Commission, through the Investment Adviser Registration Depository (IARD), the same short-form ADV that an exempt reporting advisor must file with the SEC. Second, the fund manager and its affiliates cannot be subject to a number of bad actor disqualifying events, which include a conviction during the past five years of a felony or a misdemeanor involving securities, investment advice, embezzlement, or similar crimes. Note that Regulation D under the Securities Act has its own bad actor provisions with which a fund manager and all affiliates must also comply. Third, the state of Texas requires all investors in exempt hedge funds to be “qualified clients,” requiring $2 million net investments for individuals or $1 million invested with the fund manager (the standard for SEC and state regulated funds). In contrast, most states with a private fund advisor exemption impose no such requirement. In addition to the above, the state of Texas has a number of other requirements, including requirements to comply with certain custody rules. The hedge fund attorney will prepare five main documents, which are necessary to launch the fund: (A) a private placement memorandum, (B) a limited partnership agreement, (C) a subscription agreement, (D) an investment management agreement, and (E) a management company operating agreement. In addition to satisfying SEC law, the offering documents must satisfy Texas law, including Rule 116.12 of the Texas Administrative Code, setting forth the requirements for agreements between an investor and advisor. 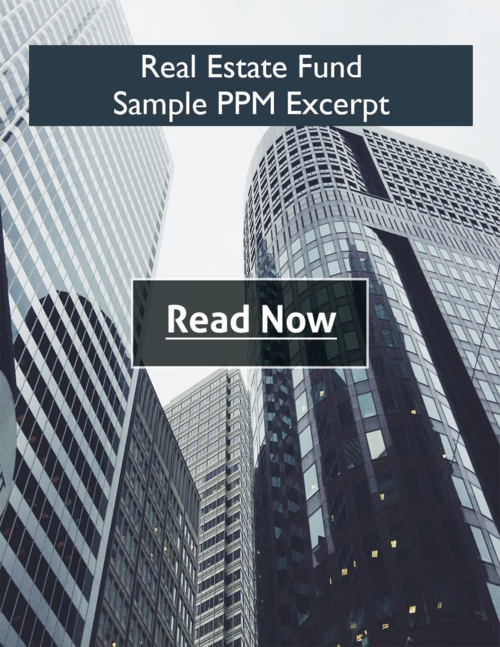 A private placement memorandum (PPM) is a securities disclosure document that provides investors with material information about the fund to enable an investor to make an informed investment decision. 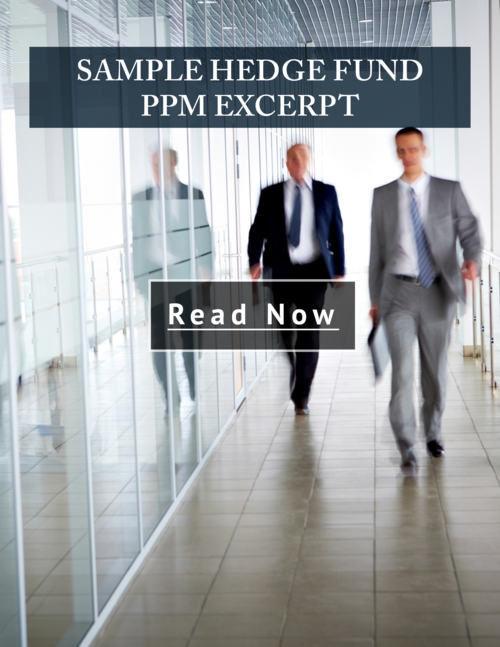 Similar to a prospectus in an initial public offering, a PPM provides potential investors with specific information about the terms of the fund, the structure of the investment, background of the managers and other disclosure issues. partnership agreement outlines the terms of the fund and rights of an investor and fund manager. In contrast with the private placement memorandum, which is written in plain English (accessible to non- legally trained readers), the fund’s limited partnership agreement is a lengthy and complex legal document. Subscription documents provide investors with a description of the steps necessary to purchase limited partnership interests in a fund and provide fund managers with eligibility information about the investor. This is the investor’s contract with the fund, which specifies the subscription amount and outlines the terms under which the investment is being made. 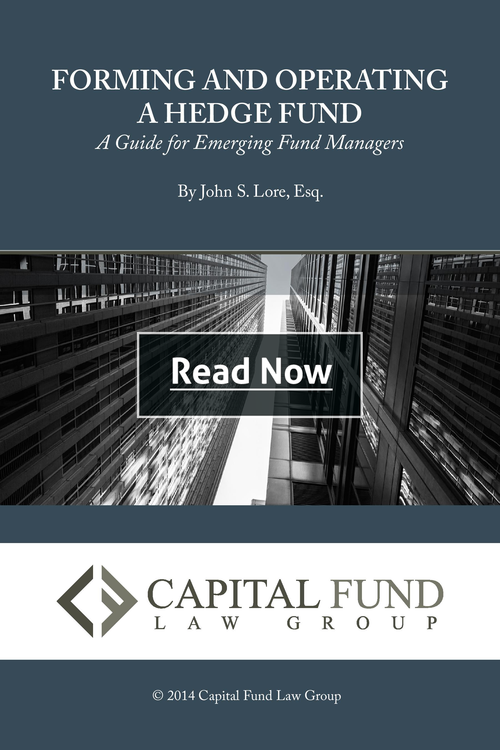 For fund managers, this document requires investors to attest that they meet certain eligibility standards, such as being an “accredited investor” or “qualified client”, as required by SEC regulations and state law. The investment management agreement is an agreement between the fund and the investment management company (often the same entity as the general partner). It defines the services that a fund manager will provide. It also assigns to the fund manager a power of attorney over the fund’s assets, including the contributions made by the limited partners, and gives the fund manager the broad discretionary authority to manage such investor funds and securities in a manner that the fund manager believes is consistent with the investment strategy of the fund. Since the fund manager and the fund are controlled by the same individuals, the investment management agreement is typically signed by the same individuals on both sides. The fund manager operating agreement is the legal governing document that provides for the rights of the founders of the fund. This document specifies how ownership of the fund is divided among the principals of the fund. The management company operating agreement and its contents are not disclosed to investors. For a startup fund, raising initial capital is one of the most critical aspects of launching the fund. A fund manager should exercise care in marketing a fund. All marketing materials must comply with SEC and Texas marketing rules and should be reviewed by legal counsel. After raising initial seed capital, many startup funds find it advantageous to raise capital through suitable intermediaries. Hedge funds must comply with both the Texas and the SEC rules regarding compensating intermediaries. When using intermediaries, a fund must (unless conducting a Rule 506(c) offering, which allows advertising) ensure that the intermediaries have pre-existing relationships with any prospective investors, and avoid advertising and solicitation. Intermediary violations of securities rules and regulations can subject the fund to the same liabilities as if the fund had committed the violations. Only broker-dealers registered with FINRA can receive transaction-based compensation for raising capital. 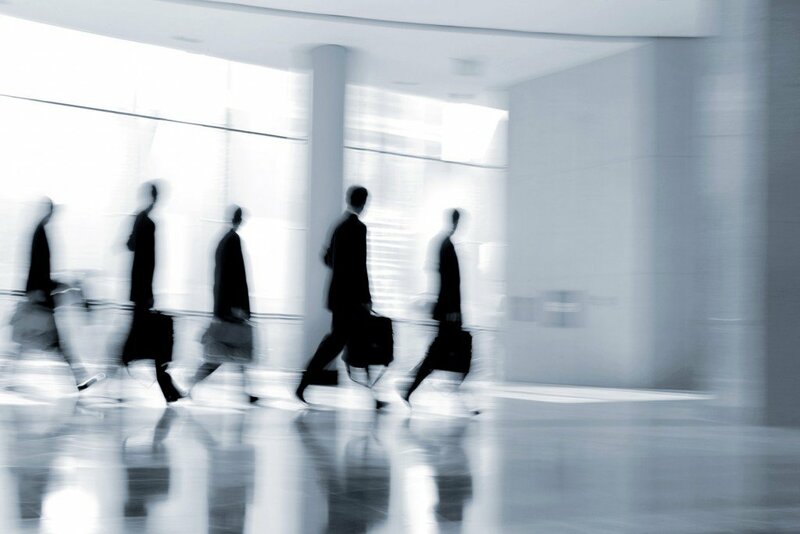 Broker-dealers tend to be quite selective in accepting engagements, as broker-dealers and their insurers carry significant liability in connection with private offerings. Before a broker-dealer will agree to participate as a placement agent, it will perform a due diligence review of the fund to establish that the fund meets the risk profile of the broker-dealer and its insurer. The use of individuals not registered as broker-dealers as intermediaries (so called “finders”) is allowed only in an extremely narrow set of circumstances. Generally, providing transaction-based compensation to a finder for selling securities is illegal, although it remains a common practice. The SEC has noted the widespread use of finders and as a result has increased its enforcement against unregistered individuals and imposed liability for noncompliance. The SEC has also intensified its enforcement actions against issuers and the officers or directors of the issuers who employ finders in violation of SEC regulations. Because engaging finders can subject a fund and its management to significant liability, we strongly recommend that finders be avoided. Joining a number of other states, the Texas State Securities Board has adopted rules for the registration of finders. We generally discourage fund managers from using placement agents relying on Texas's finder registration, as the state finder rules do not coincide with the distinction that the SEC has made between brokers and finders. As a result, even though a finder may be exempt from broker-dealer registration in the state of Texas, it may not be exempt from registration as a broker-dealer at the federal level. If you have specific questions on the use of finders, please call our office to discuss your specific circumstances. Form D is a federal notice of an exempt securities offering that is filed with the SEC when relying on Regulation D for an exempt offering. This document discloses biographical information about the fund and the managers. Form D is not subject to a review or approval by the SEC, but is a required notification document, and must be filed within 15 days of the first sale to investors and if the offering is ongoing, the Form D must be filed again in one year. A Form D must be filed each subsequent year while the offering remains open. The fund must also disclose any sales compensation that has or will be paid directly or indirectly in connection with the sale of securities. Our firm offers issuers assistance in preparing and filing Form Ds as part of our flat fee services. In addition to the federal Form D requirements, a Texas-based hedge fund manager must file a notice filing (also known as a “Blue Sky Filing”) with the state of Texas. (if it has investors that are Texas residents) and notice filings for investment connection with investments by residents of such states. Note that the state of Florida does not currently require any notice filing. Each state’s requirements differ on the content requirements of the required notice-filing. Most states require the notice-filing to be made within fifteen days after a resident of the state makes an investment. Note that New York requires that the notice-filing be made prior to any offer of securities within the state.